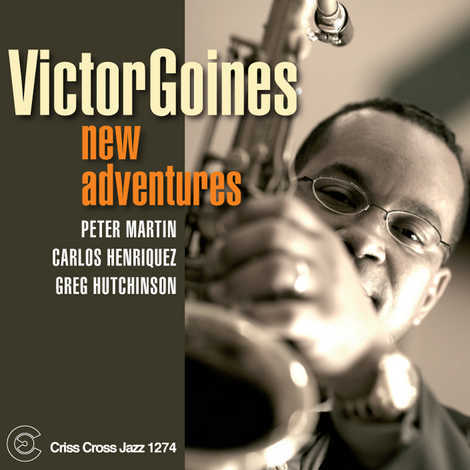 A member of the Lincoln Center Jazz Orchestra and the Wynton Marsalis Septet for more than a decade, Victor Goines - who also runs the Jazz Department at the New York's Juilliard School of Music - hasn't had much time to present his own vivid musical vision. 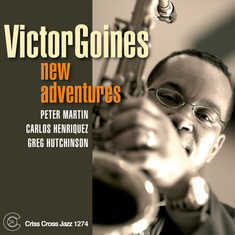 Like his three previous solo dates, Goines' Criss Cross leader debut is a swinging affair. The leader, a clarinet master of long standing, also focuses here on the tenor and soprano saxophone, showcasing a swaggering, romantic approach to the former and a pure, melodic concept on the latter. The program mixes jazz standards and pungent originals; propelling the proceedings is the top-notch rhythm section you expect to hear on a Criss Cross date - pianist Peter Martin, LCJO bassist Carlos Henriquez, and drummer Greg Hutchinson.